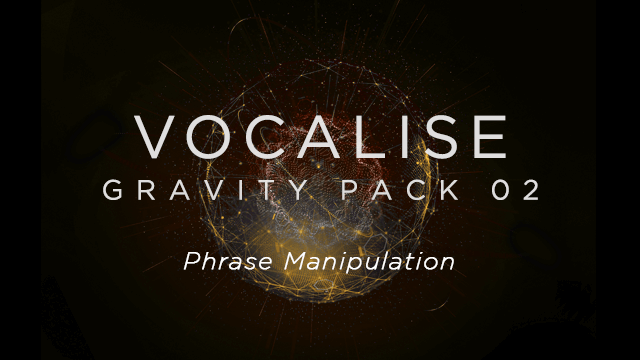 Heavyocity has combined the raw character of the human voice with their signature sound design capabilities to create Vocalise, an alluring vocal synth software with a collection of vocal pads and phrases. With over 4 GB of production-ready content from this vocal synthesizer VST, Vocalise adds an emotional vocal component to the already-diverse GRAVITY family of instruments. Featuring an esteemed roster of professional vocalists, including Siobhan Magnus of American Idol Season 9, Vocalise delivers a sonic sound palette unlike anything else in your cinematic collection. 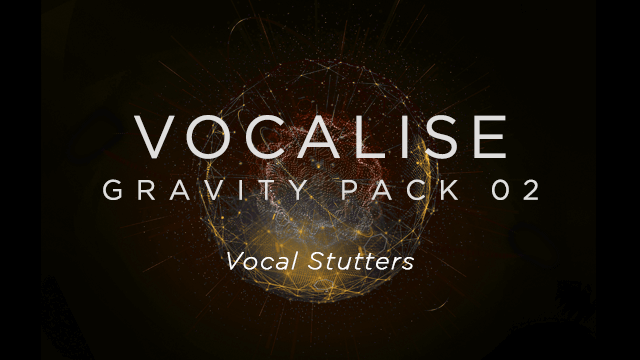 If you need more creative sound sources, be sure to check out the sequel to this vocal VST software, Vocalise 2. After amassing a talented lineup of professional vocalists, Heavyocity headed into the studio to meticulously capture moving vowels, phrases and ensembles to create this vocal synthesizer VST software. Leveraging the serene intimacy from Brick Hill Studios in Massachusetts and Heavyocity HQ in NYC, the award-winning sound design team went to work converting this dynamic source material into highly-stylized VST vocal effects available in playable pads and phrases. In their first-ever dedicated vocal instrument, Heavyocity interprets the human voice in the way that only they can -- creating a cinematic vocal experience unlike any other. It’s no secret that Heavyocity’s prowess for creating cinematic sound design content is unparalleled in the industry, and Vocalise is no exception. 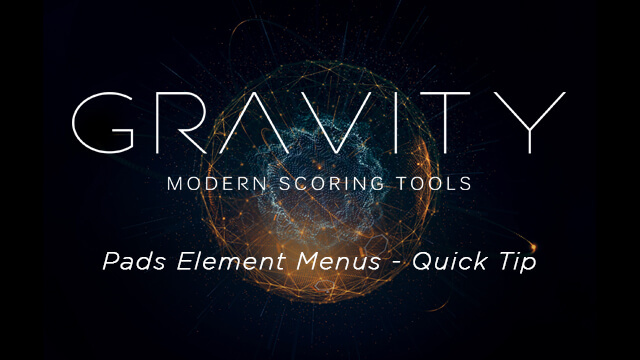 With precision processing and creative synthetic manipulation, these already-vibrant organic VST vocal effects were given new life, and a commanding sonic voice. Add a whole new center to GRAVITY, or feel the pull of Vocalise on its own. Either way, inspiration awaits. "Game of Thrones", "Pacific Rim", "Safehouse"
"Heavyocity's Vocalise is a perfect addition to any library. 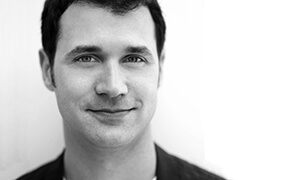 Vocalise enhances the composer's toolkit to provide a myriad of colors and sonic textures. 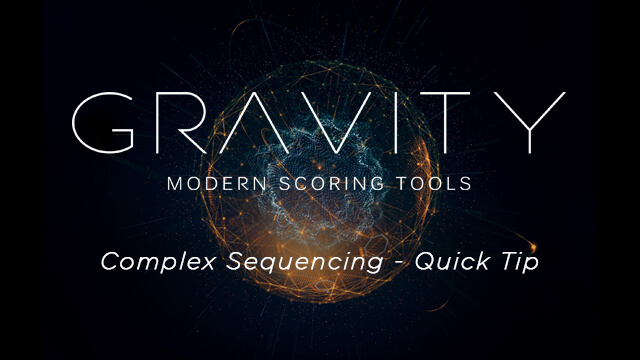 The great sound design and flexibility of the instrument is in true Heavyocity fashion, granting composers innumerable options for musical ideas." Prices, Watermarking, and Availability subject to change without notice. 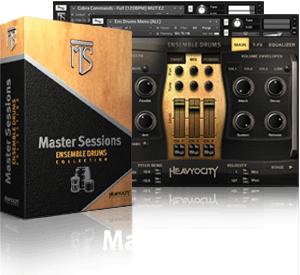 Master Sessions: Ensemble Drums is, in one word, massive. It contains 7 unique ensembles in 30 presets and 300 tempo-synced loops organized into straight and triplet grooves. The loops are provided in menu and single loop presets, allowing users to easily mix and match stems seamlessly to create complex percussion beds. iLok Account Required. Check out a full featured demo of for free! Simply fill out the form and we’ll email you a download link right away. If you don’t have an account here at heavyocity.com, we will automatically create one for you (simply complete this form). This will generate a temporary password that will also be sent to your email address provided. Note: Product Trials require an iLok Account. We hope you enjoy . Feel free to contact support with any questions. Product Trials require an iLok Account.